The Stone Tower Temple is one of the more philosophical dungeons in the Zelda franchise. 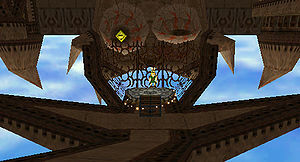 The temple, from top to bottom, appears as Link’s final trial before he faces off against Majora in the Moon. He must first scale the enclosed structure, which in itself serves as a proving ground for those who seek to enter the temple. And once at the top, he — and the player — is instantly hit with a cautious sense of wonder when faced with the literal open mouth of Stone Tower Temple, made more intense by Ikana Canyon’s creepy vibe as a land where vengeful spirits roam. Once inside the temple though, Link is greeted by a large, outdoor area, and the dungeon’s music is somewhat relaxing and grounded. Is this really his final test? The puzzles in the temple are only slightly challenging, but one could say that the meat of the temple lies waiting until after Link acquires the Light Arrows. To do so, Link must climb his way to the top of the tower and fight Master Garo. It is during this fight in which certain philosophical themes start becoming more obvious, as Master Garo explains to “the one who does not fear the dead” that the heavens must be born on the earth, and the earth must be born in the heavens. Once Link leaves the temple and strikes the ruby outside with a Light Arrow, the world of Stone Tower flips upside down. The flipping of the temple brings about a symbol of ascension for Link. He has literally overcome the earth by falling into the sky, and, one could argue that his fight with Master Garo enlightened him to more than just the physical nature of the temple. Even the music supports this theme of ascension, as the player hears a light, airy song upon entering the temple in its flipped state. To reach the final boss of Stone Tower, Link must prove his courage over death itself by facing Ikana’s version of the Grim Reaper — Gomez. Link literally overcomes death with the Light Arrows, the tool representing his power of enlightenment and journey toward ascension. Stone Tower Temple also presents an interesting mechanic by asking the player to backtrack through the dungeon. When the structure is flipped, the layout seems somewhat familiar, but the environment and puzzles are different enough that the temple almost seems to present a second version of itself. To me, this mechanic not only adds to the layers of challenge that this temple presents, but it reveals a structural and thematic balance to the temple as well. The theme of balance within Stone Tower Temple is evident in how the flipping mechanic allows the developers to use the same rooms in different ways. For example, when Link faces off with Master Garo, he does so in the version of the temple that is attributed moreso to the elements of ground and earth. Link is still planted firmly on the ground upright, with the sky visible above him. Master Garo, however, demonstrates connections to the element of air, to the virtues of a focused mind. The mini-boss appears from the skylight, and his attacks emphasize a particular flow and movement that one could attribute to the air. In contrast, when Link returns to the same room to fight Twinmold, he does so after having undergone his ascension. Link has traveled through heaven, and has reached to a new earth after falling through the sky; he now represents the element of air. On the other hand, the boss Twinmold and its domain emphasize the element of earth. Twinmold frequently burrows through the ground, acting sporadically; these movements demonstrate a lack of focus and an unpredictable mind. 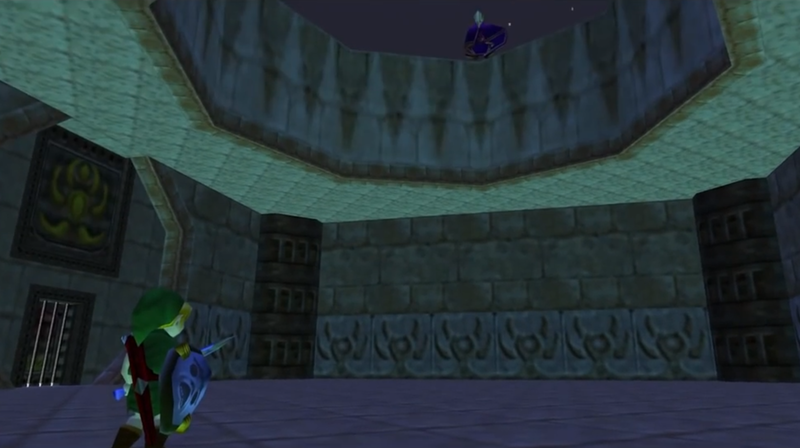 By entering this room a second time, the Stone Tower Temple achieves a balance between Link and his enemies, and a balance between the elements of the world around him. 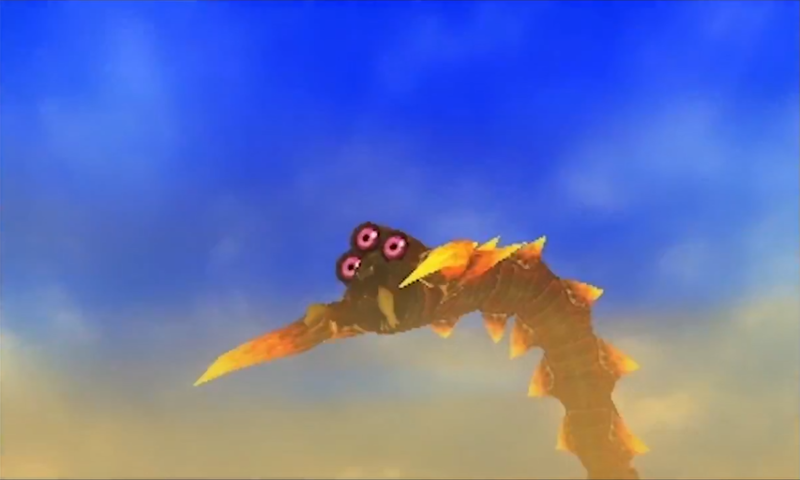 Once Link returns to this new version of earth, by entering the same room where he previously faced Master Garo, he is able to use superhuman strength via the Giant’s Mask to defeat Twinmold. 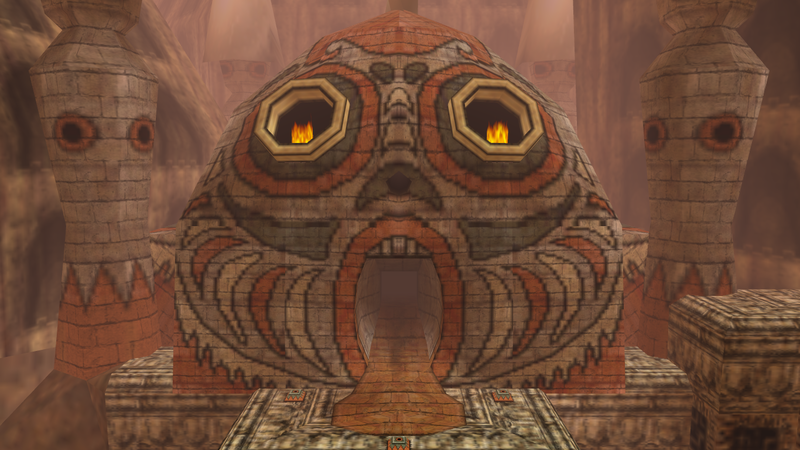 It can be argued that Link may not have come into possession of the Giant’s Mask if he had not first overcome the trials of balance and enlightenment within Stone Tower Temple. By ascending beyond his physical state, by confronting death, by achieving a balance with the world around him, Link proves that he is finally ready to face Majora. This was his final test. 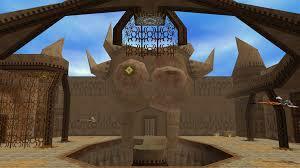 But, what are your thoughts on the Stone Tower Temple? Let me know down in the comments.